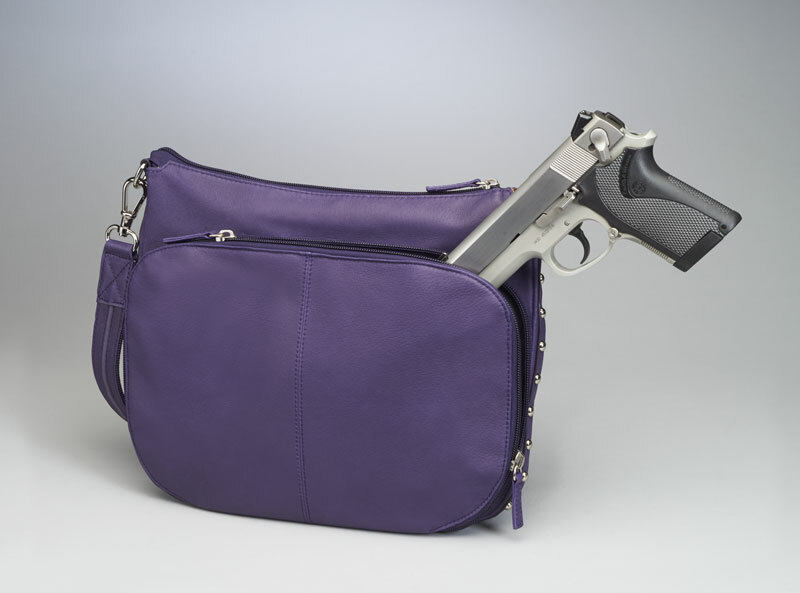 Carrying a firearm doesn’t get cuter and easier than this! 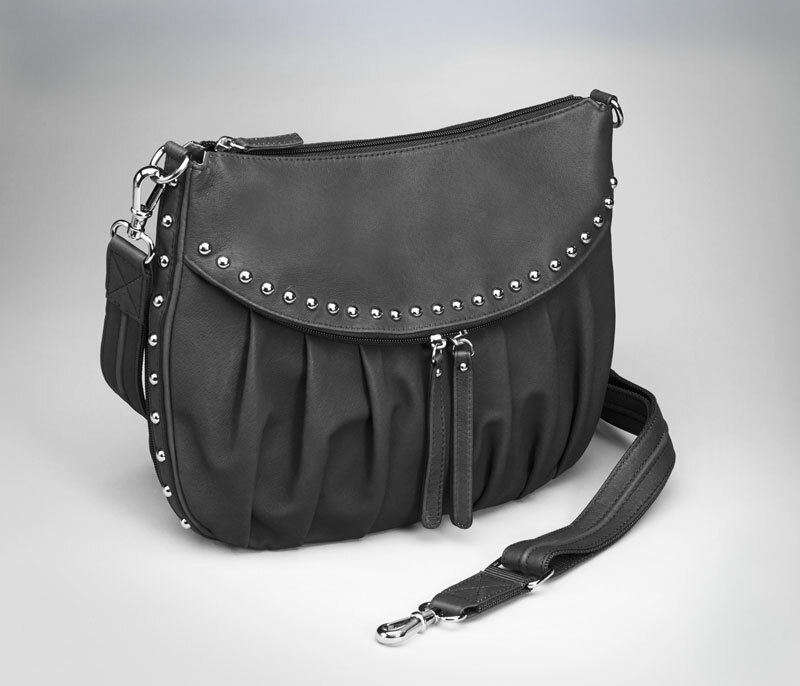 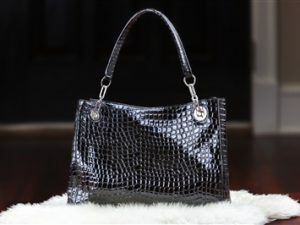 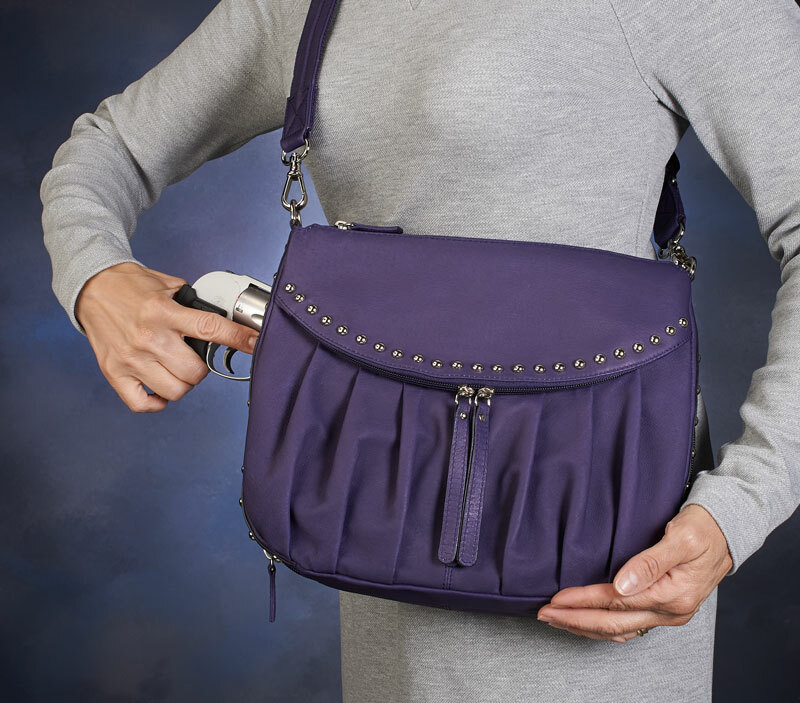 Show off your style and inner ninja with this gorgeous Designer Leather Concealed Carry Purse! 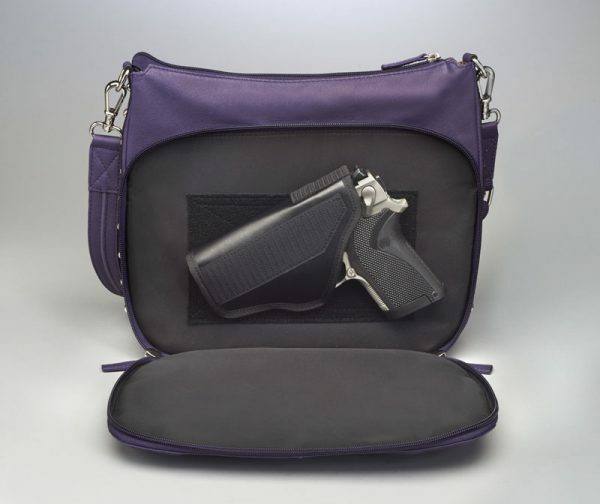 You can carry all your daily items and your firearm comfortably. 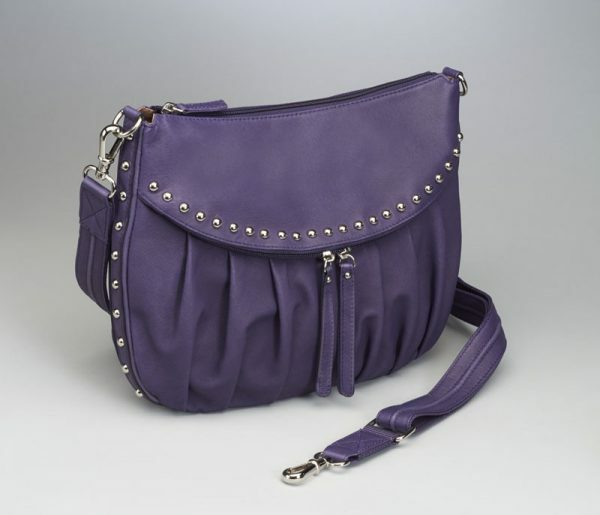 SKU: PRSE-GTM-0050. 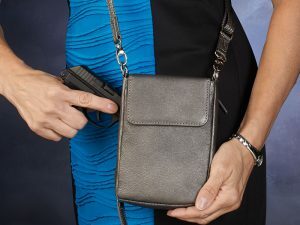 Tags: Black, Black Purse, Concealed Carry Purse, Purple, Purple Purse, Purse, Purse Holster. 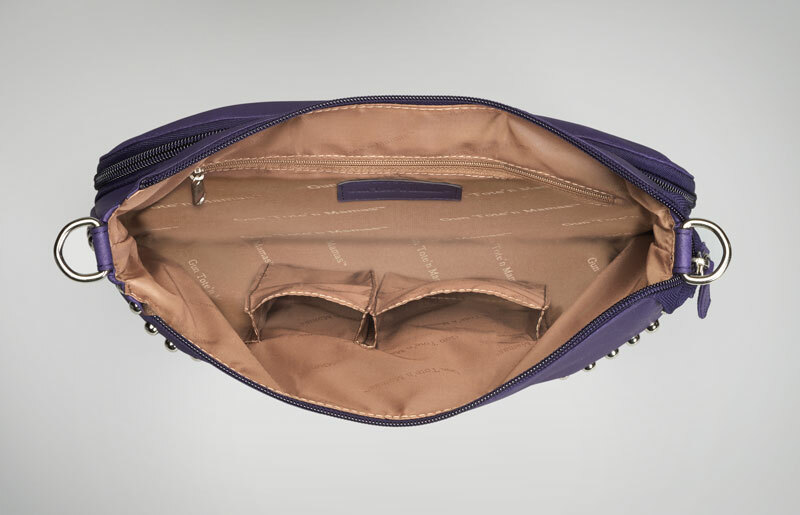 Main Compartment has top zip entry and can hold a ridiculous amount of items!